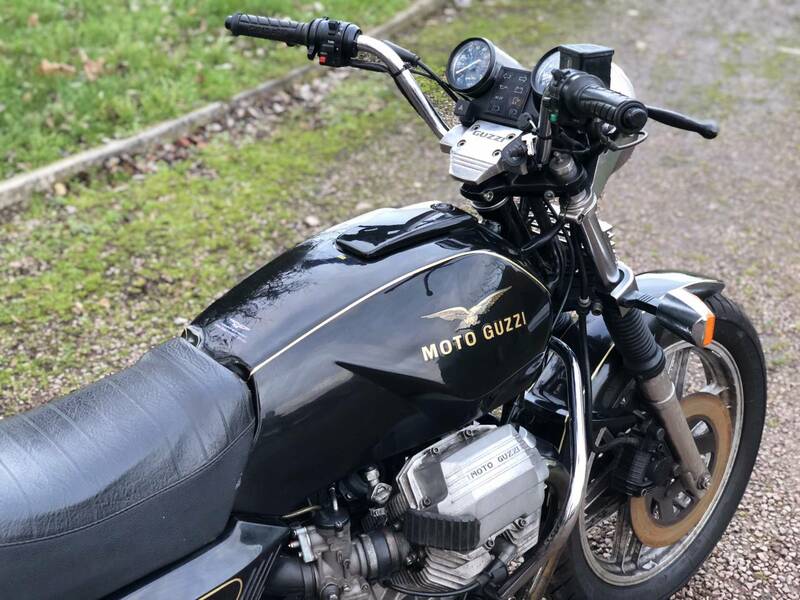 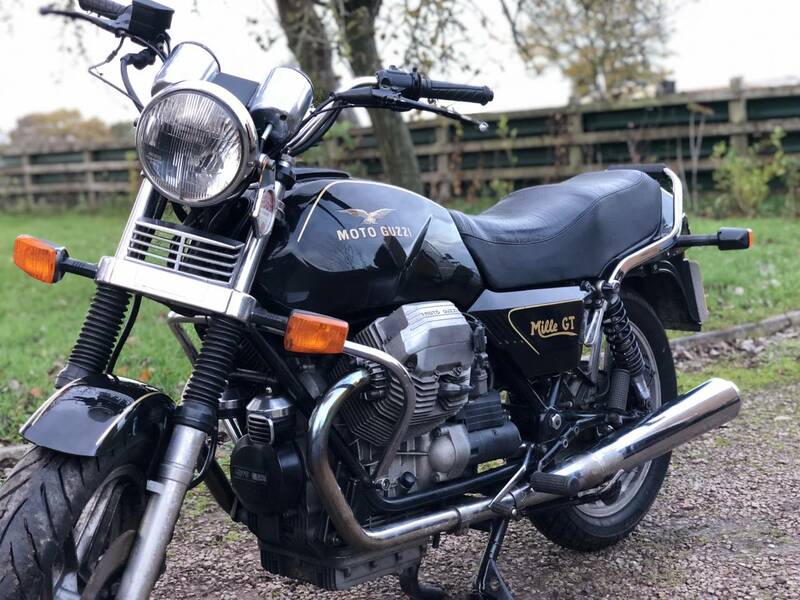 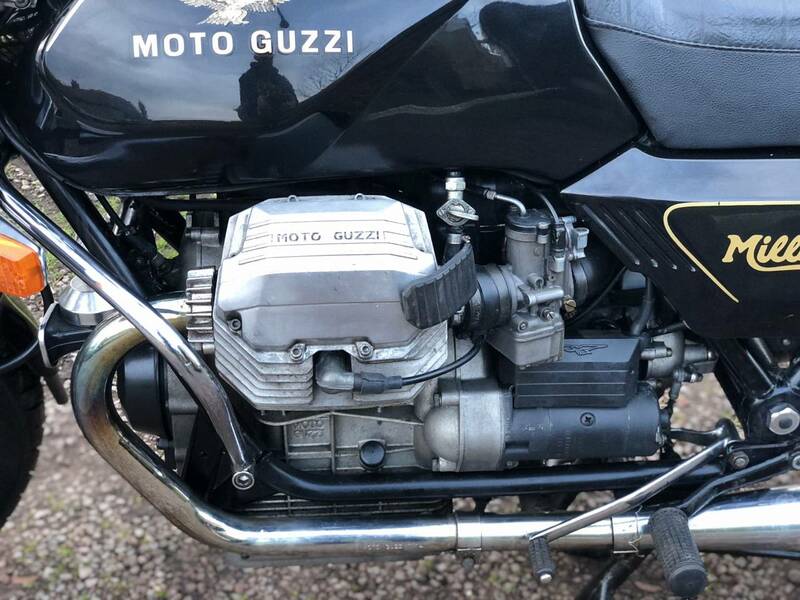 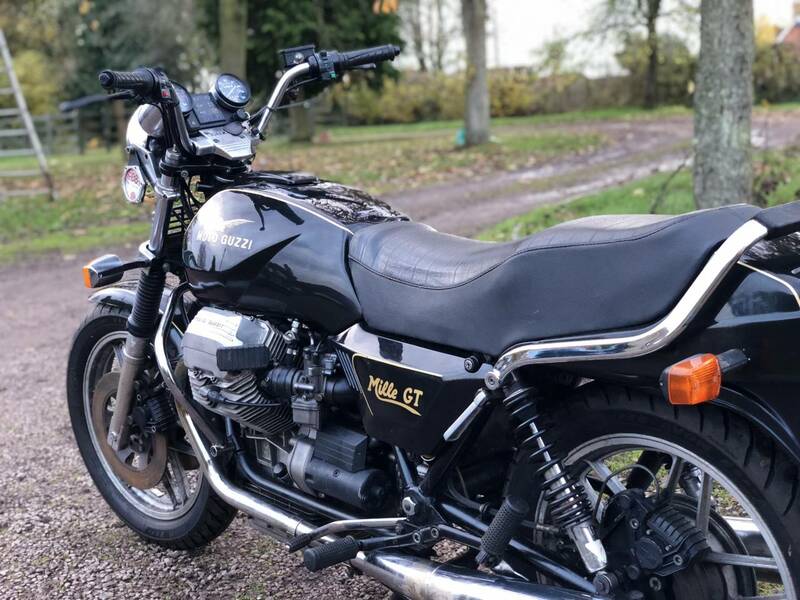 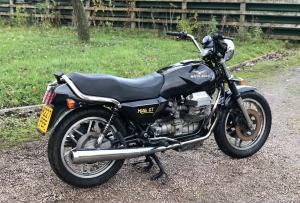 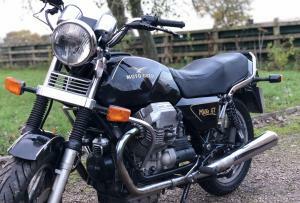 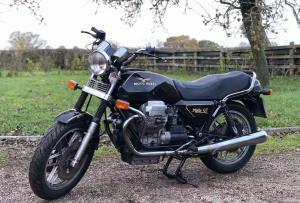 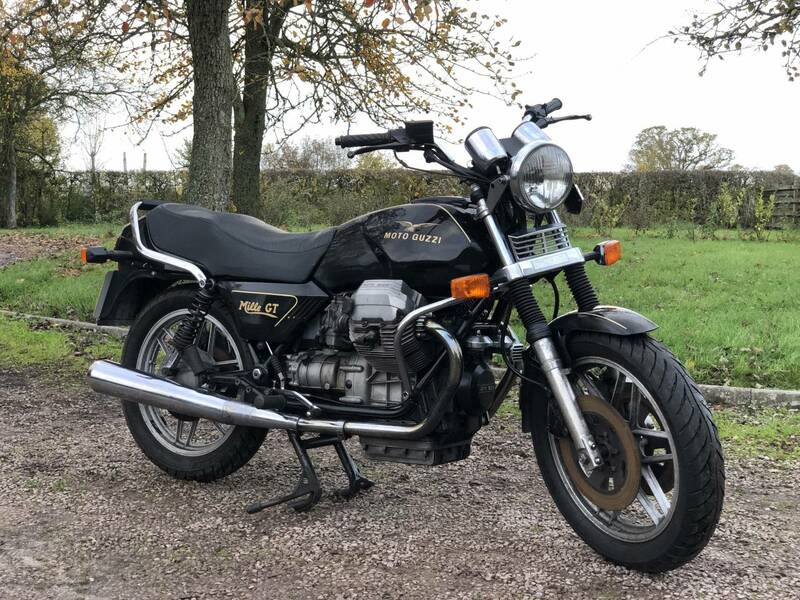 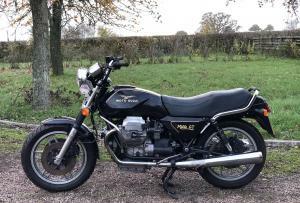 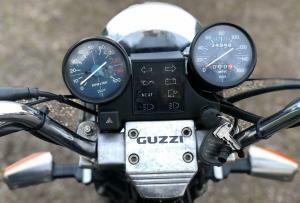 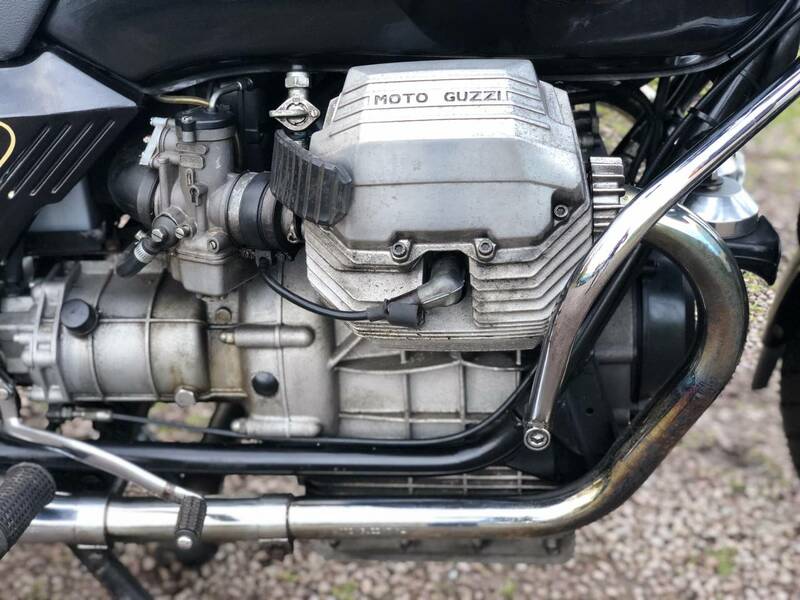 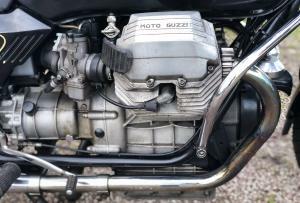 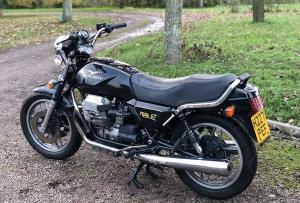 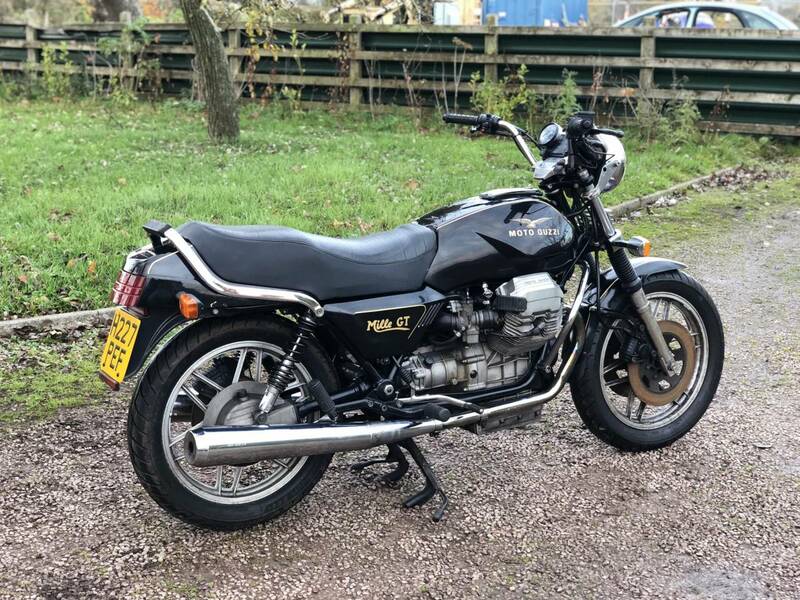 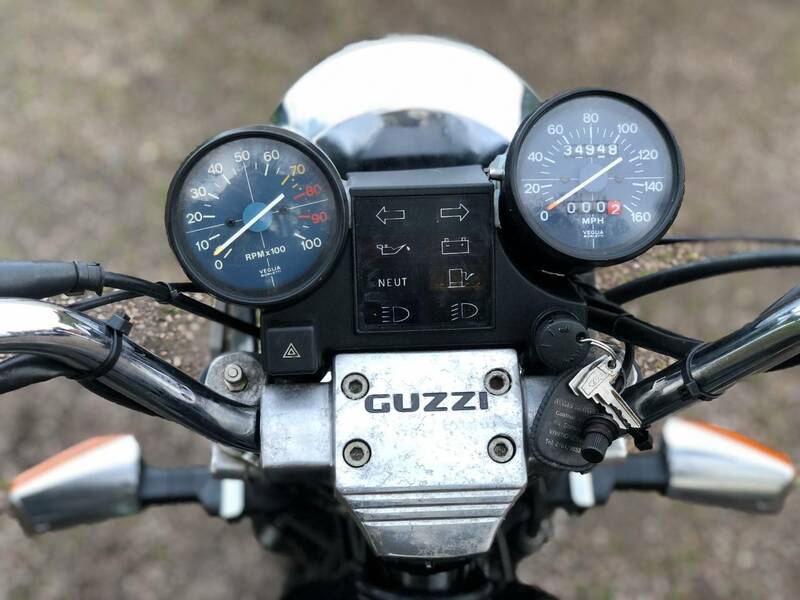 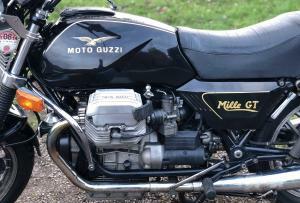 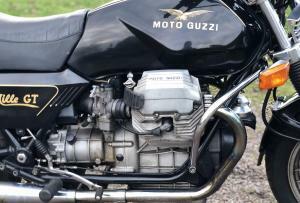 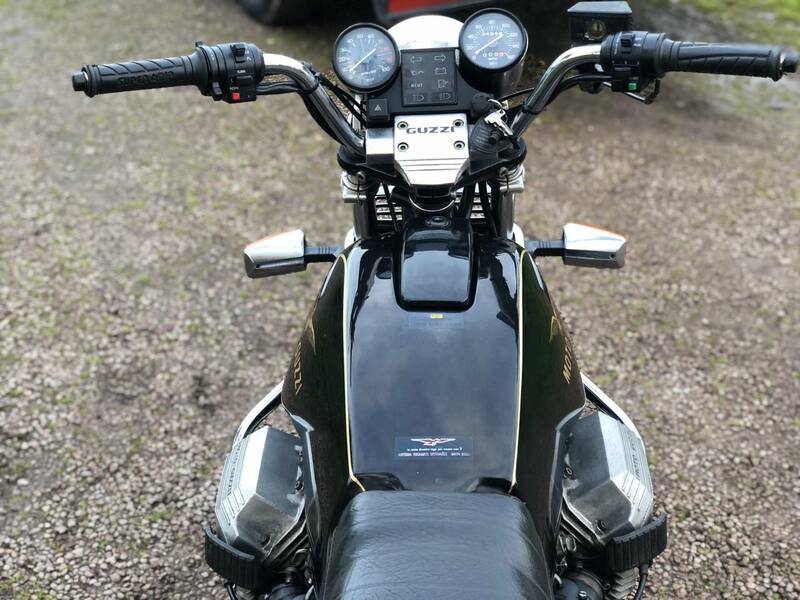 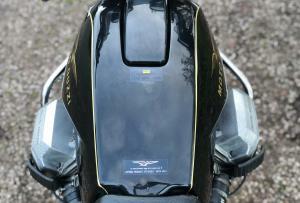 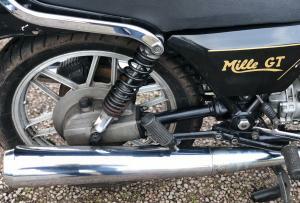 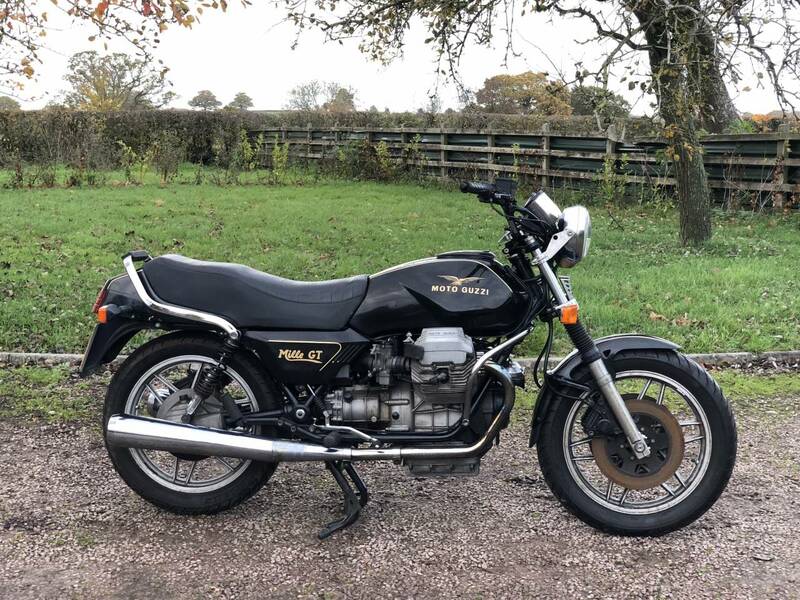 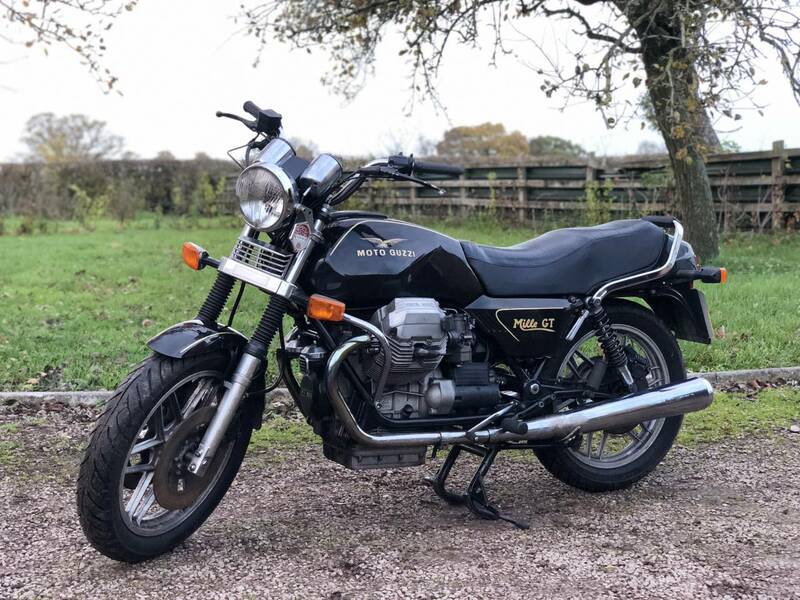 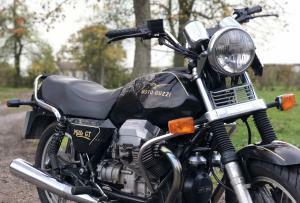 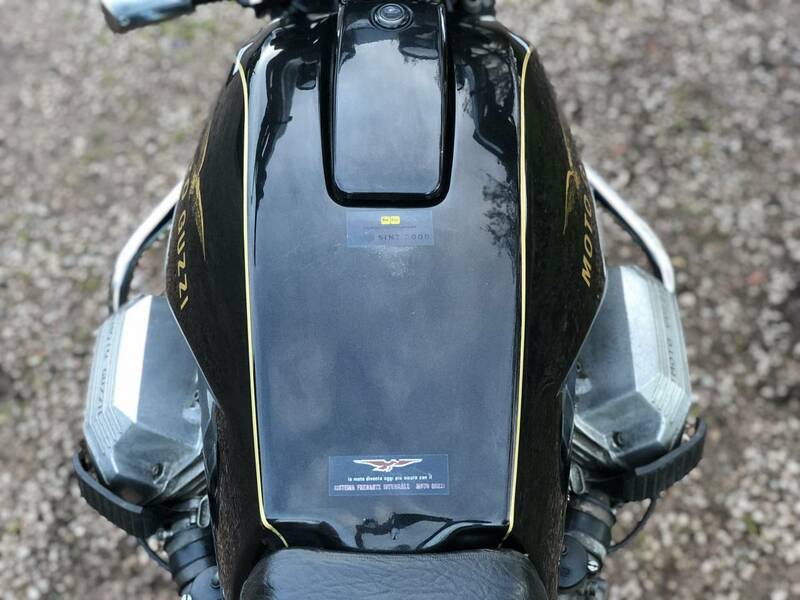 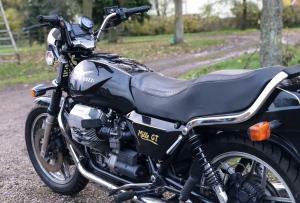 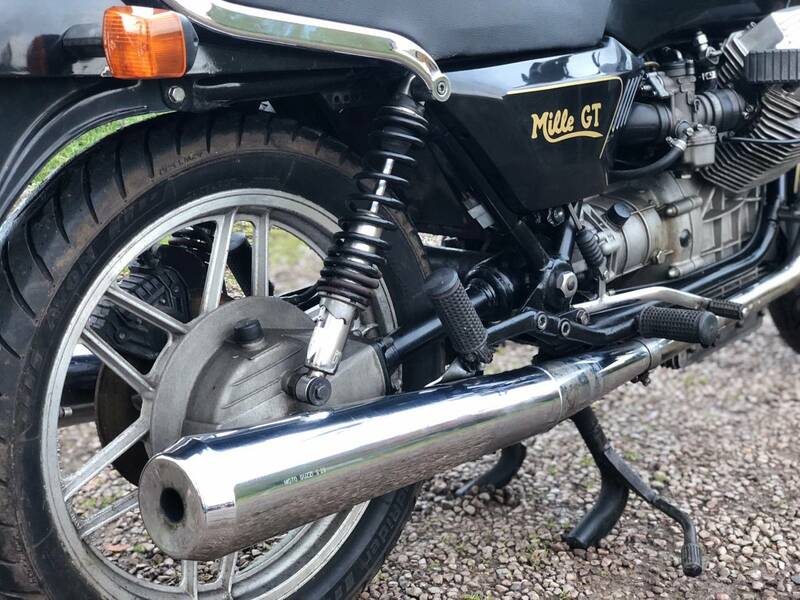 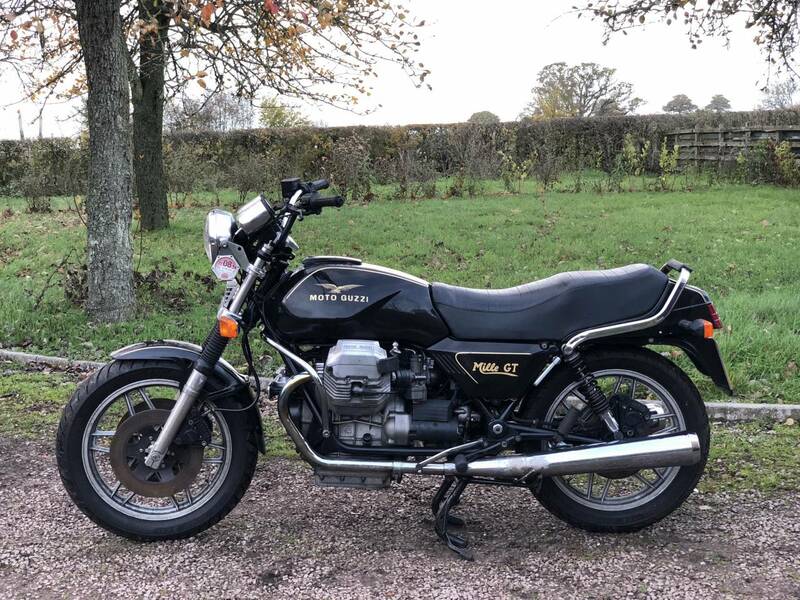 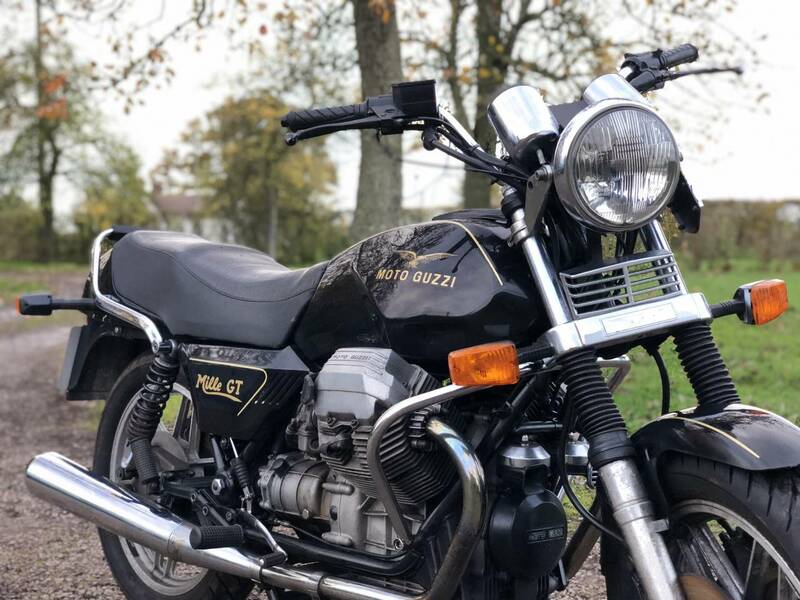 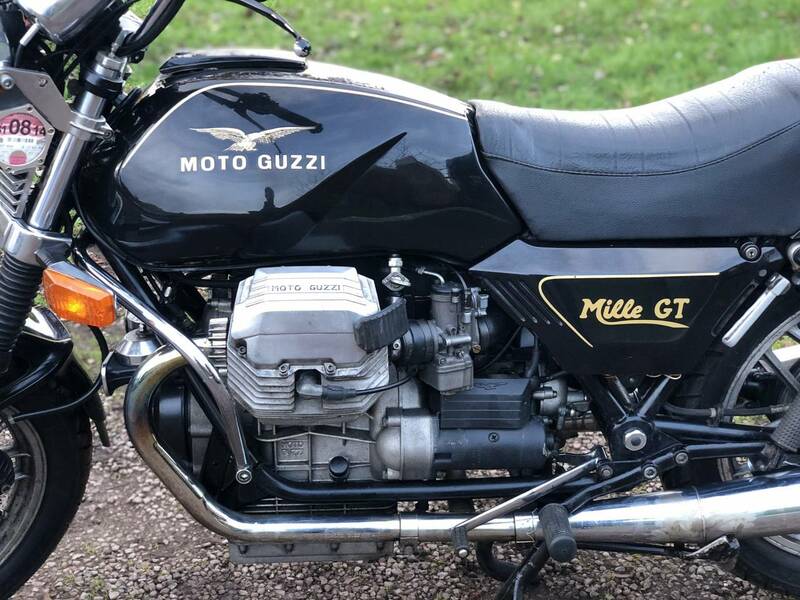 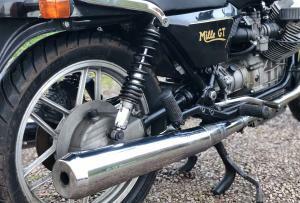 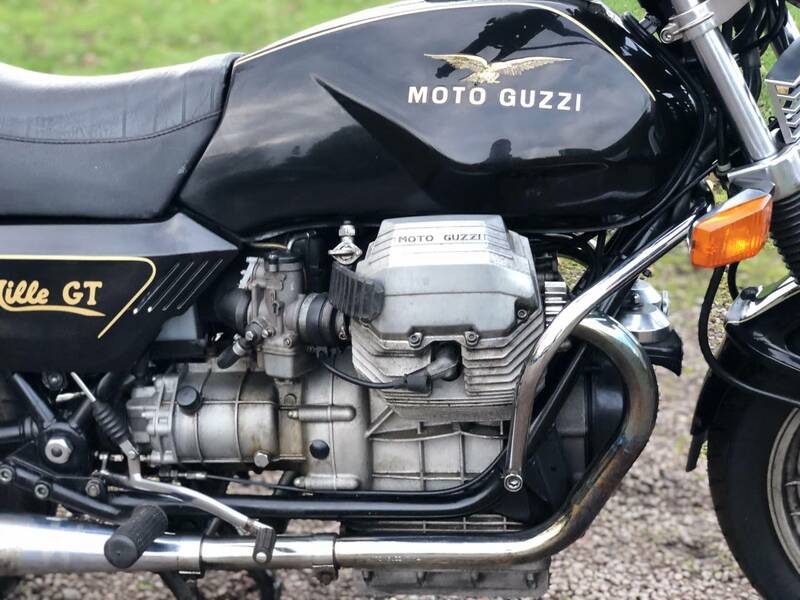 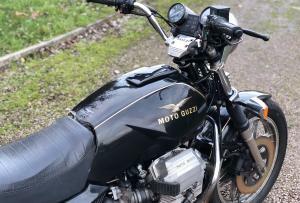 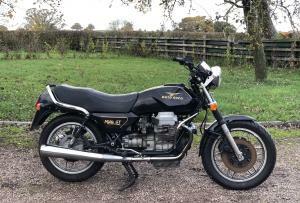 Moto Guzzi Mille GT 1991 39 k Miles Only. 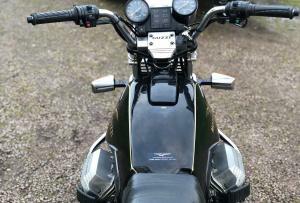 In Black Bog Standard Spec, With Loose Top Box And It’s Fittings. 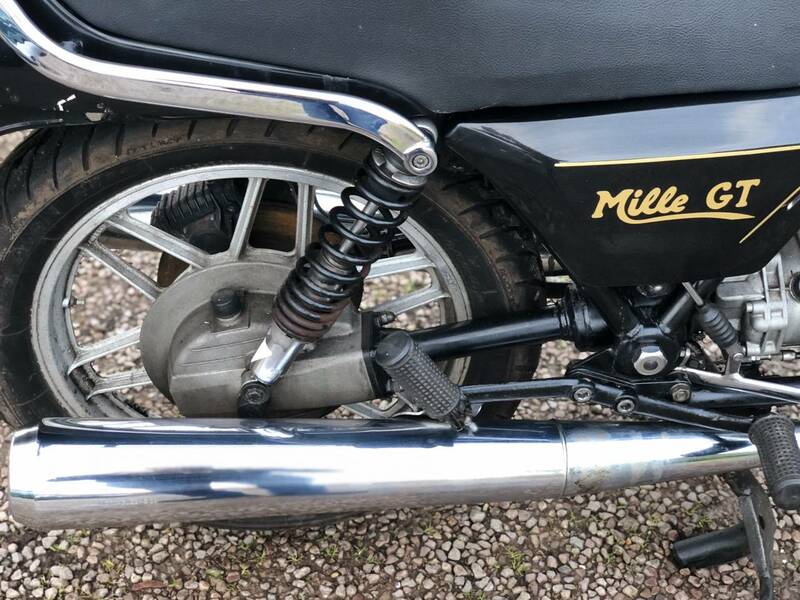 A Trusty , Big Torquey Twin That is Easy To Put On The Center Stand And Also Benefits From A Low Seat Hight. 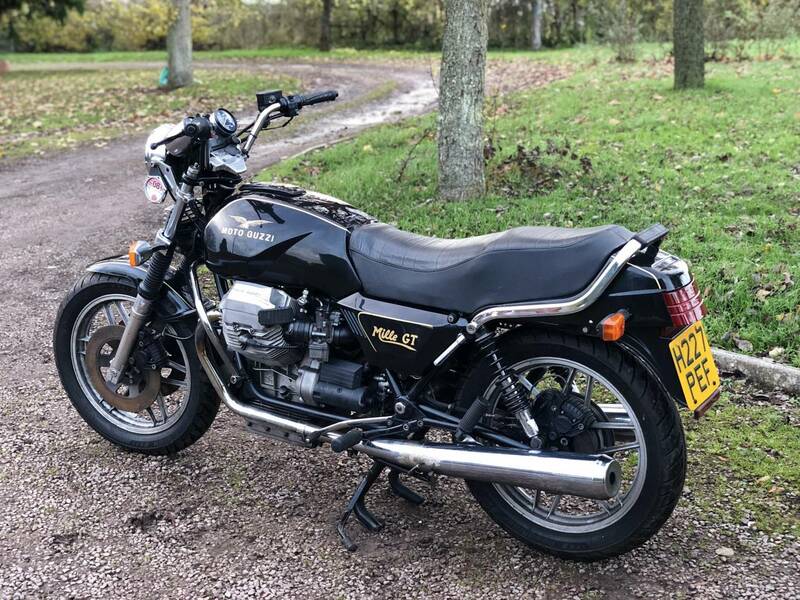 Bargain Price Thumper.